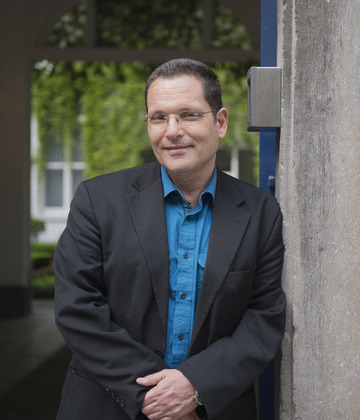 Raphael Cohen-Almagor is Professor and Chair in Politics and the Founder and Director of the Middle East Study Group (MESG) at the University of Hull. He previously served as director of a large NGO, director of three centres of excellence, chairperson of his department and (Acting) Deputy Dean for Research at the University. Raphael has taught in many prestigious universities in the UK, the US and Israel, including Oxford University, the Hebrew University of Jerusalem, UCLA and Johns Hopkins University. He has published extensively in the fields of political science, philosophy, law, media ethics and medical ethics.